It's late-season 2016, and I want to do a catch-up post here, to highlight a couple of albums and give links to other music submissions that I won't be able to cover with more than just some brief exposure for your awareness. I feel it's better to do this now than after Christmas day. 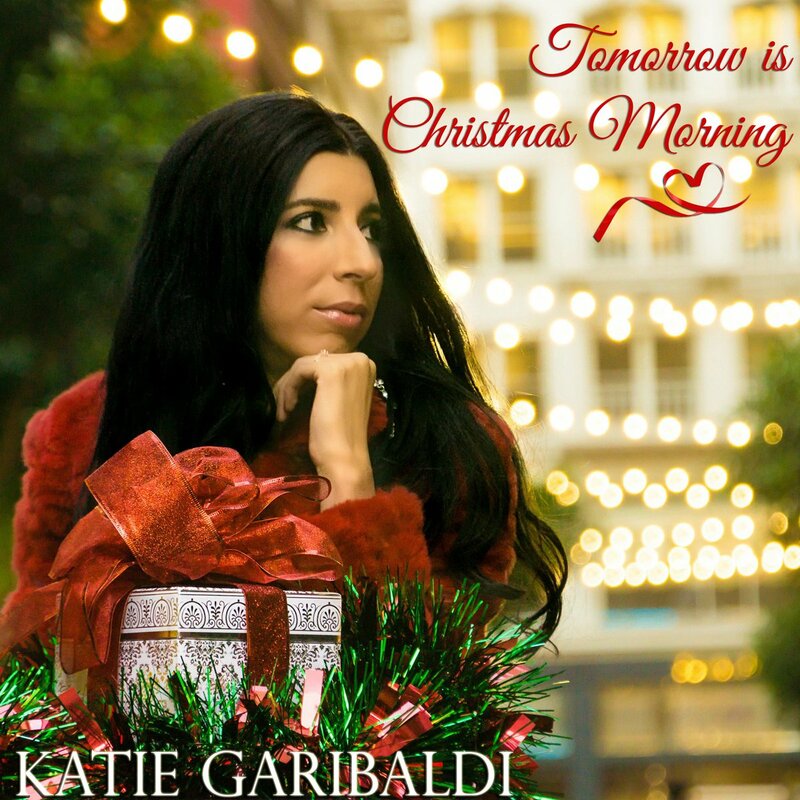 I always wish I could do full coverage and a full critical review of every submission that comes my way, but that's not possible with work, family, and lots of other Christmas-related activities (like an upcoming guest DJ stint on a local radio station!). So, here are a couple paragraph-length mini-reviews, and some links and blurbs about other Christmas songs. 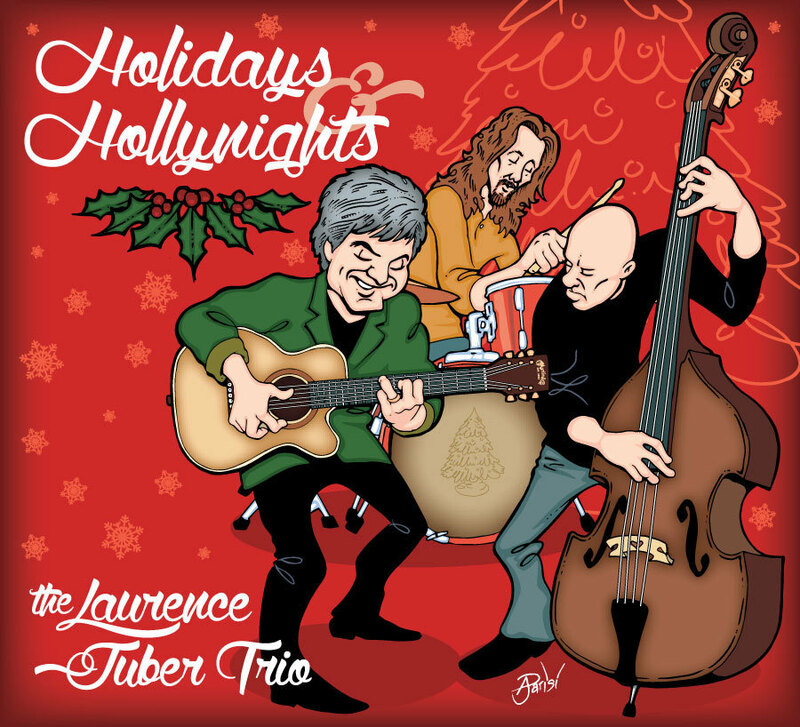 Laurence Juber Trio "Holidays and Hollynights"
This album seems to have stayed under the radar just a bit in the Christmas music blogosphere. 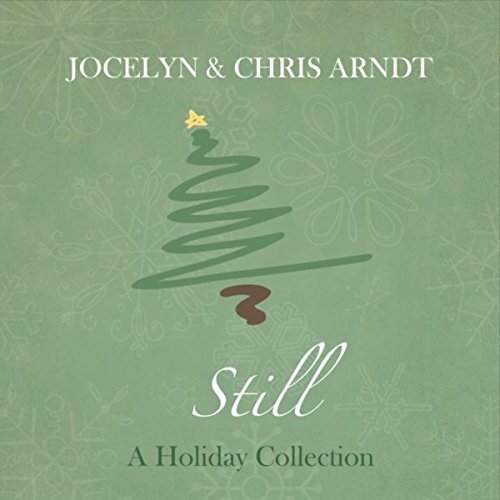 It's on Stubby's 2016 release list, and is a sponsor at Sounds of Christmas, but I haven't seen mention of it elsewhere. Could be I just missed it. Anyway, Laurence Juber is a galaxy-class acoustic guitarist, having formerly been in Wings (you know, Sir Paul's old band), and has a long and distinguished career, including winning two Grammys. 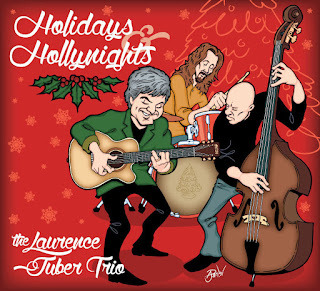 He and his trio (Domenic Genova on bass, Michael Jochum on drums) released "Holidays and Hollynights" this season, an album with 11 Christmas standards. It is an amazingly pleasant album, the trio arrangements soothing and familiar, played with a top-tier level of expertise and brilliant musicality. Though there is a relaxing and soothing quality throughout, this is no elevator-music album. It's a superbly performed, friendly sounding album full of joyous music. It would be perfect to accompany a Christmas gathering in your house this season. Der Bingle highly recommends "Holidays and Hollynights". 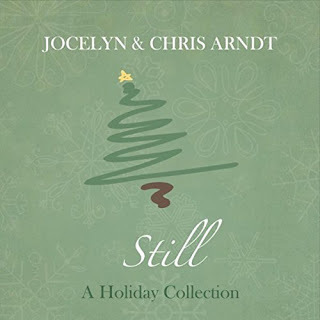 Jocelyn & Chris Arndt "Still: A Holiday Collection"
The opening track to the 6-song EP "Still: A Holiday Collection" is a hard-driving blues tune titled "Christmas Man Blues", featuring kickin' blues guitar, great sax work, and fine rhythm section, and Jocelyn Arndt's powerful vocals. It's an immediate attention grabber from this Maryland-based duo. 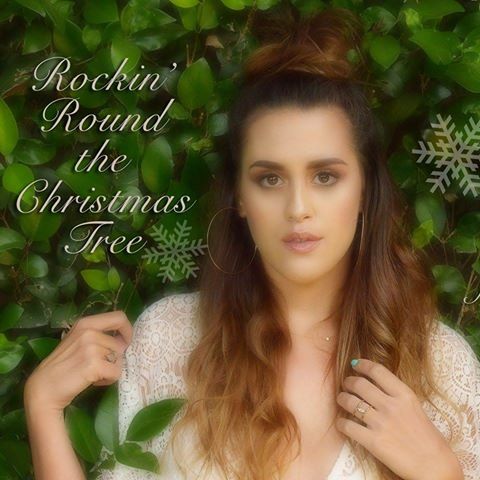 The momentum from "Christmas Man Blues" continues through the EP, with "Mary Mary" as a highlight and a personal favorite. There are times when I can hear a reminiscence of Linda Perry in Jocelyn's vocals. Ok - dang, "Mary Mary" is good (it's playing as I write). It's on my Christmas comp 2017 list. Check 'em out - you'll be glad you did. That's enough for tonight - there will probably be another set of links like this later in the season. Please take some time to check these out - there is some remarkable music out there. Enzo Stuarti "Comin' Home for Christmas"